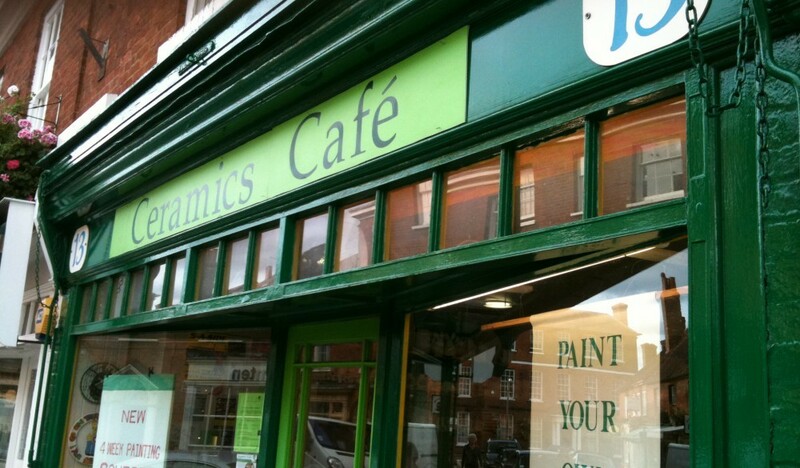 The Ceramics Café – Farnham is a bright creative studio space that accommodates up to 47 painters. This studio has been established for over 10 years and is well know in Farnham and the surrounding area. It is advisable to book a table either using the form below or by telephone. We recommend booking your session at all times as the studio can get very busy. See book a table on the right or give us a call on 01252 727 555. 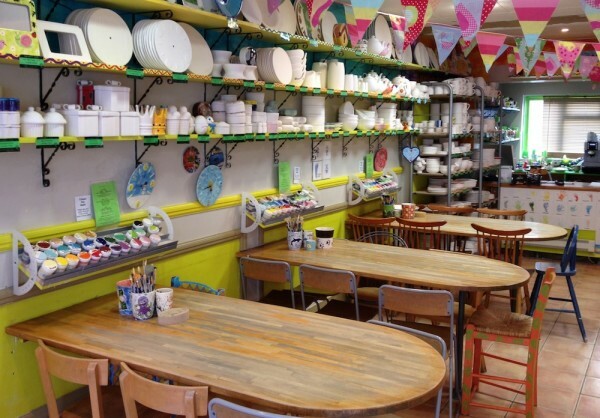 This is our normal firing schedule for the Ceramics Café – Farnham. 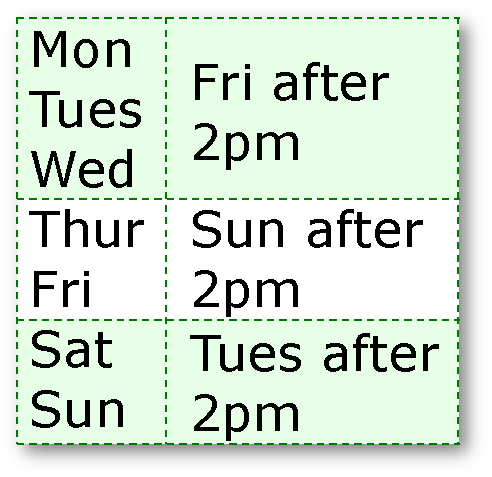 The schedule may vary from week to week depending on workload. You may also call the studio on 01252 727 555 to book your session. We recommend booking your session at all times as the studio can get very busy. Train: The studio is located about a 10 minute walk from the farnham train station. Bus: All buses to central Farnham or Farnham train station will drop you in walking distance to the studio. Car: The best car park with easy access to the studio is the Wagon Yard also known as the Maltings Car Park. From this car park there are no main roads to cross to reach the studio. The central car park (Carlton Yard) in the middle of the oneway system is also very close to the studio. 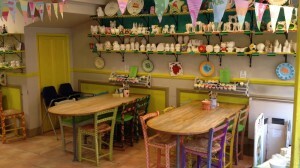 Feel free to print Ceramics Cafe – Farnham party invitations via the link below. Thursday 10.00am – 10.00pm – Late Evening Adults Only Session.